Today I escape from my daily routine. It’s a Country Inn Day, a day of imagination and play. I enjoy one Country Inn Day each week. Not only is this day great fun, it is also crucial to my creative life. Country Inn Days take on all sorts of forms. There’s Culture Day, Adventure Day, Spa Day, Sharing Tea Day, Nature Day, as well as six other varieties. But whatever the Inn Day, my home base is my Inn of Imagination, my 1853 home in Hudson, Ohio, USA. Here, in between special excursions, I partake in many simple pleasures, the kind of pleasures I would enjoy when visiting my favorite “real” Inn, The Red Lion Inn of Stockbridge, Massacusetts. I call these simple pleasures enjoyed on Inn Days “Country Inn Tidbits. 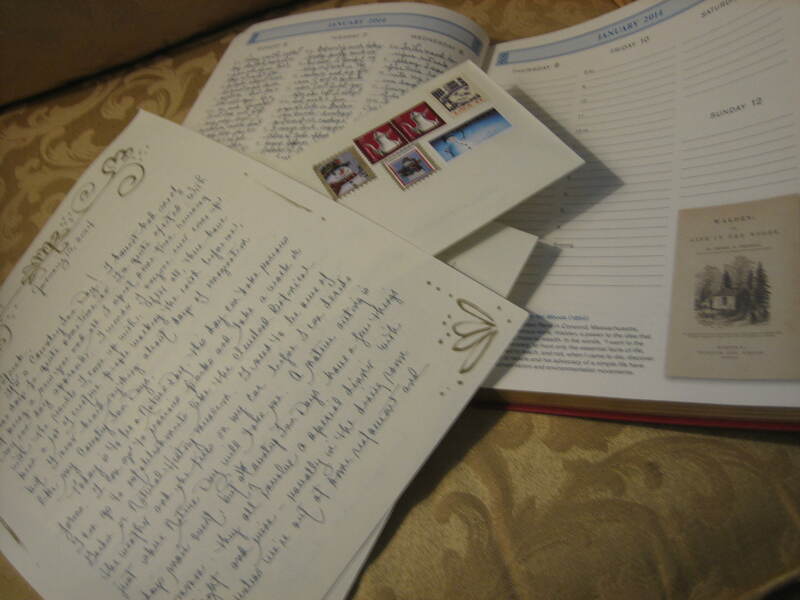 One such delightful tidbit is starting the day with coffee, something yummy to eat, and the writing of a letter. Some say The Art of Letter Writing is dead and gone, but they’re so wrong! I’ve been writing one letter every morning for the past umpteen years and umpteen people have been writing back to me. Maybe you’re even one of those people. Well, they don’t call me “The Lady of Letters” for nothing. 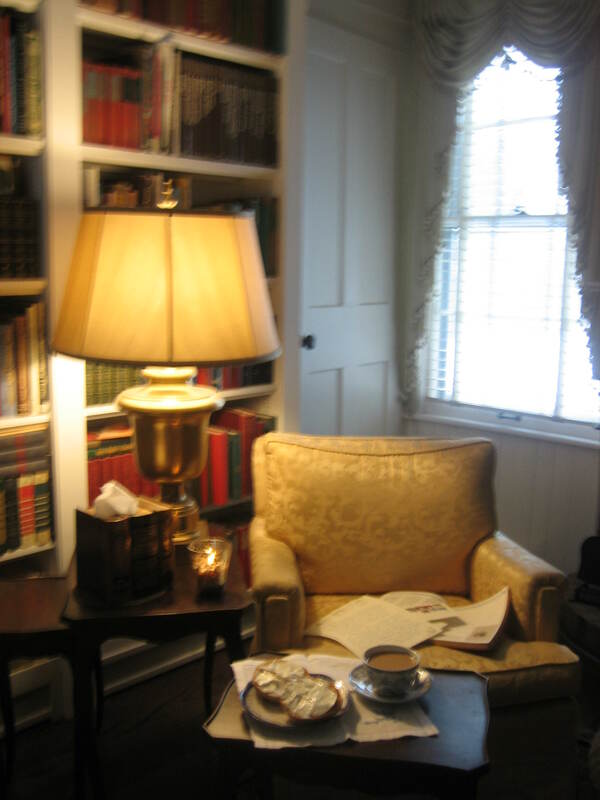 so here in my library, just as in the lobby of The Red Lion Inn, I start the day in thoughtful sharing with a friend. And as I consult my beautiful journal today, a journal given to me by my Rhode Island pen friend, Barbara (Hi Barbara) I am delighted to see that the featured book of the week in this journal is Henry David Thoreau’s “Walden”. I remember hiking around Walden Pond years ago when I lived in Boston, even seeing the exact spot where Thoreau built his cabin. How appropriate I should be reading about Thoreau on this, a Nature Day. So with my morning letter writing completed it is now time to experience a little bit of nature for myself. 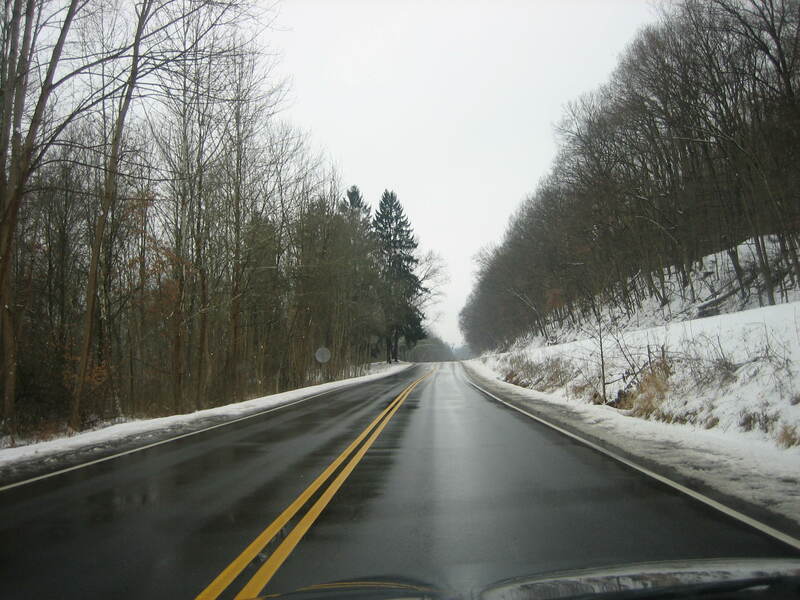 I hop in my car and head out through the beautiful Cuyahoga Valley, home of The Cuyahoga Valley National Park, a most wonderful place to hike, picnic, fish, go horseback riding, enjoy archery, or just relax. But this Nature Day I have another destination in mind. 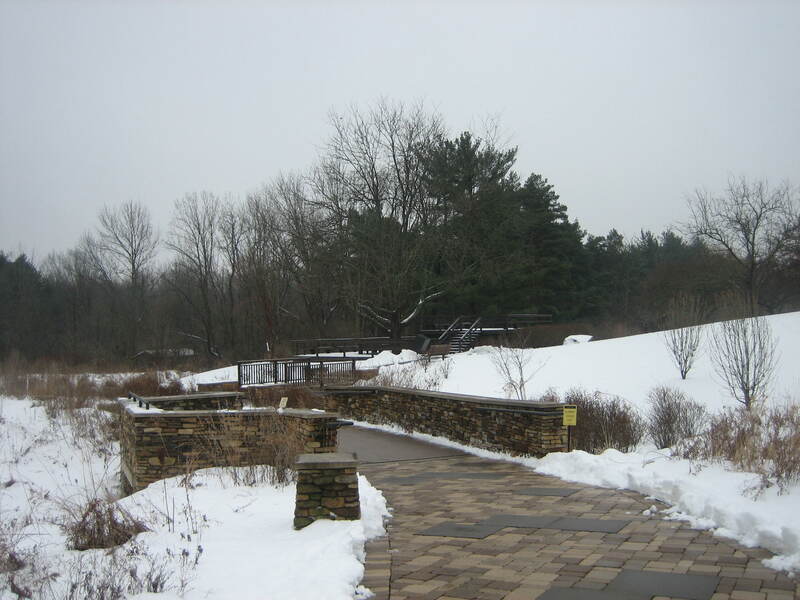 I’m headed for a Visitor Center run by the Metro Park System of Cleveland/Akron. After a delightful ride through the country I reach my destination, park my car, and walk through the lovely grounds of the park. 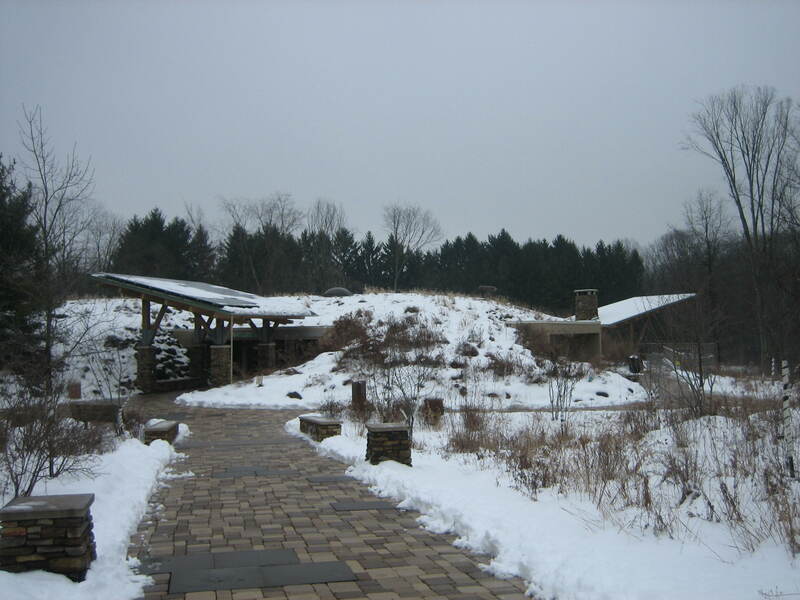 How cleverly this Nature Center, called “The Nature Realm”, is placed in the landscape. It barely disturbs the natural vista. There’s a large pond behind the building and paths of lovely brick and stone work to stroll, paths that blend beautifully with the surroundings. 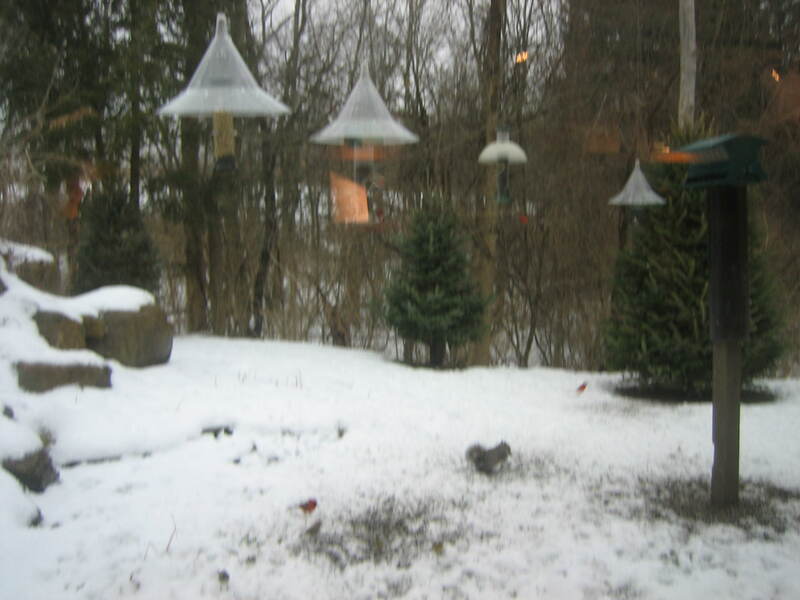 I love all the bird feeders set out so the visitor can delight in the sight of not a few, but many birds feasting. 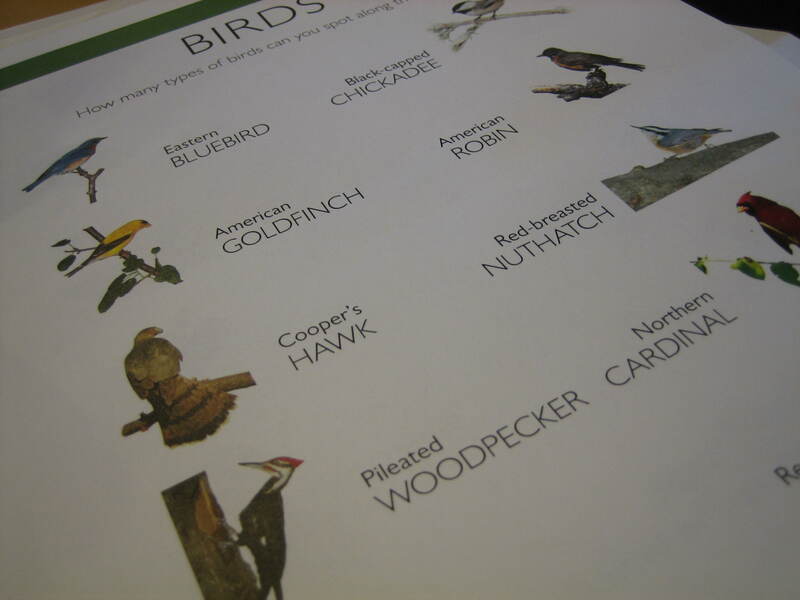 The center provides literature too to help the novice birder identify the birds they are seeing. Any questions can be directed to the many naturalists on the scene. Let’s go inside the Nature Realm and I’ll show you around. The first exhibit that greets us is this one. 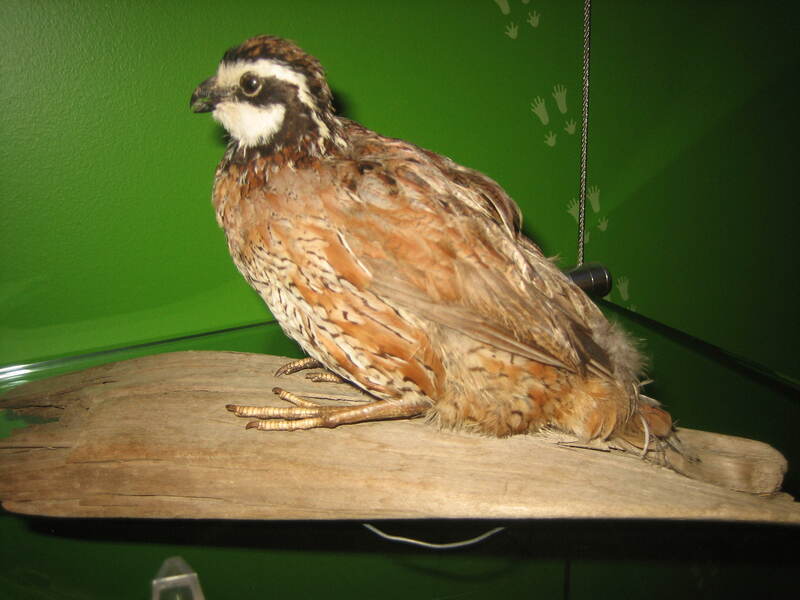 Do you recognize this bird? It’s a Blue Heron. If you read all the information posted here you’ll be a heron expert. 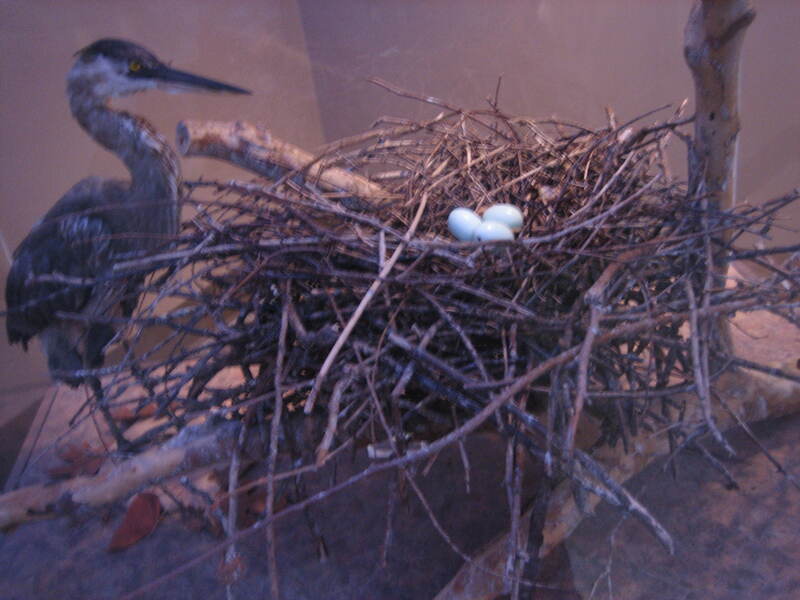 I learned that the Bath Road heronry in my county, Summit county of Ohio, is a popular nesting site with roughly 130 nests every year. I must go see them, perhaps on my next Nature Day. 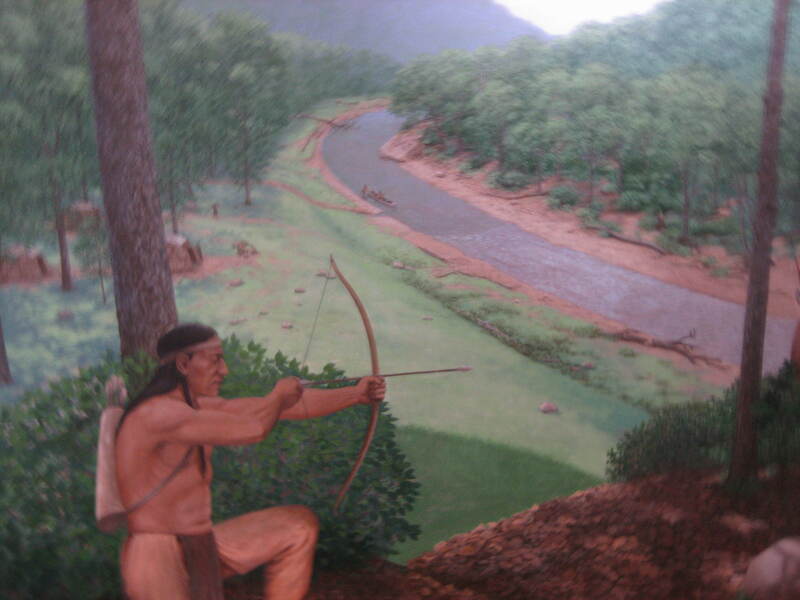 There are also displays about early days in Ohio, how Ohio was a melting pot for Indian tribes, including the Delaware, Seneca and Mingo. There are Indian artifacts on display and plenty of books for sale detailing the history of these early inhabitants. I love all the large murals. 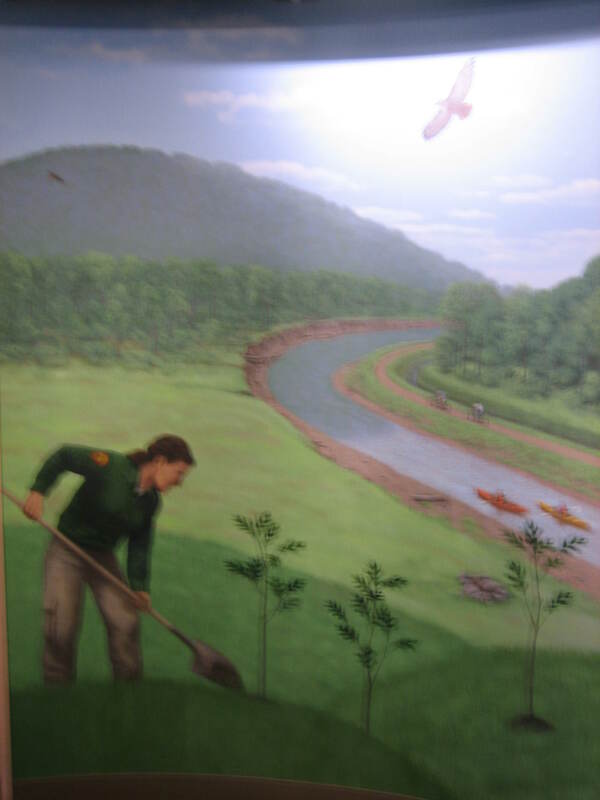 This one explains how later settlers who came to Ohio made their living farming and how by 1820 in order to ship grain and other products to market a canal was built. It’s the 300 mile-long Ohio and Erie Canal. Perhaps you heard of it. 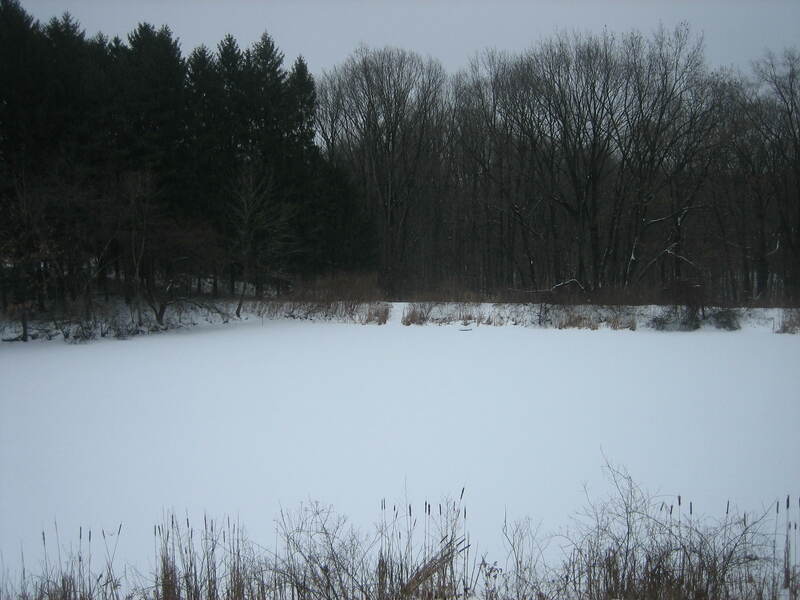 This canal was so successful by 1840 Ohio was the 3rd most populous state in America. 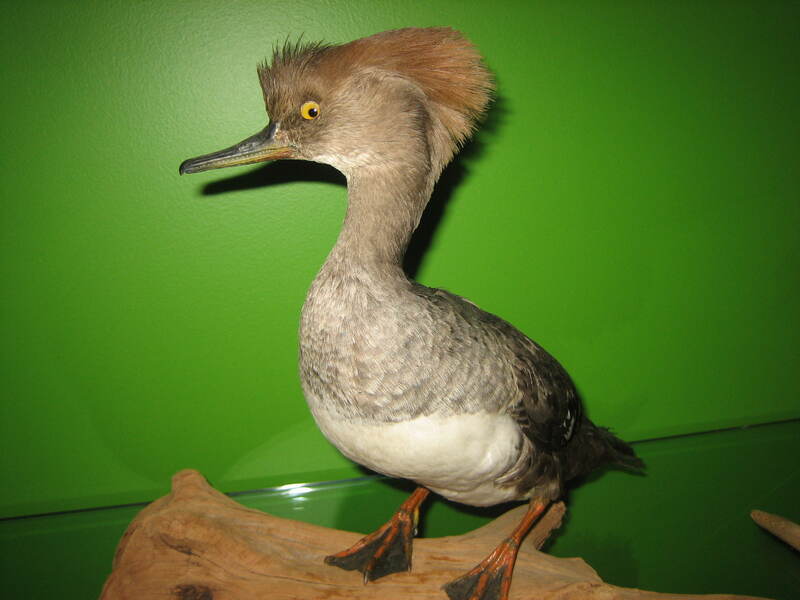 But besides the natural history of this area there are all sorts of other interesting things to see. 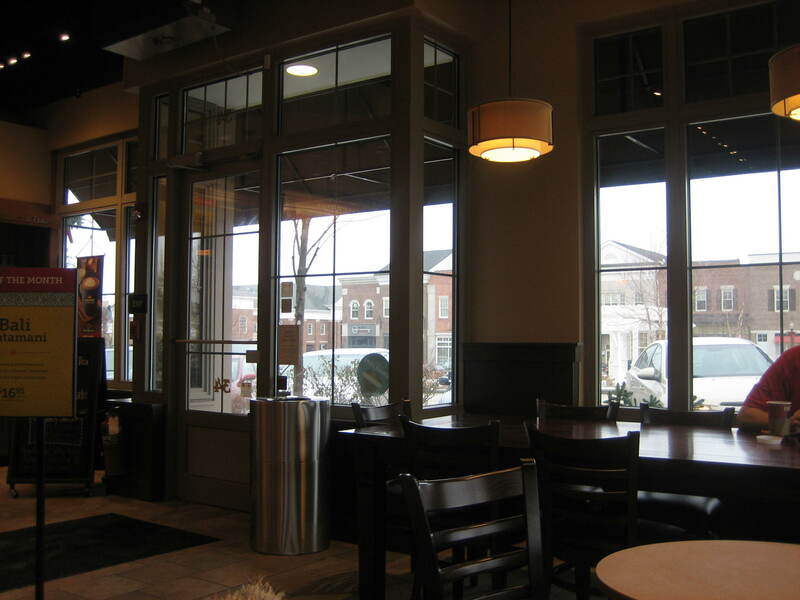 Here we learn about Tom Baldwin and how he turned woodworking into a rewarding profession. 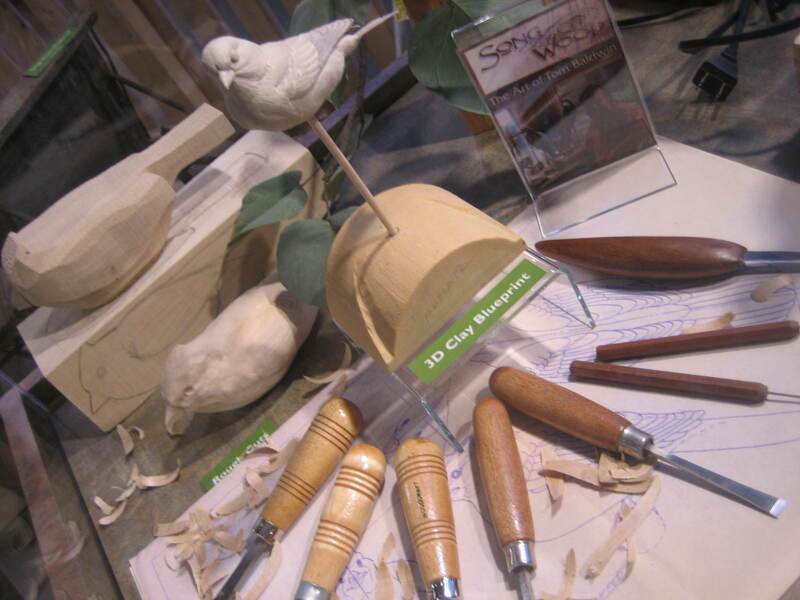 We see the detail of his carved birds and the tools he uses to create them. Very interesting. Mr.Baldwin teaches wildlife painting too. 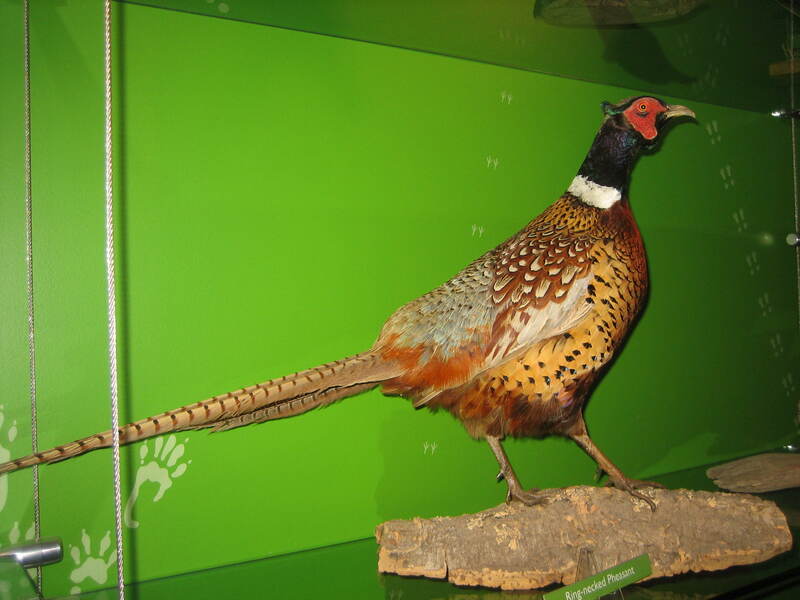 In fact, the park is offering a class in which Mr. Baldwin promises to teach participants how to create a one-of-a-kind masterpiece, a painting of the prized charadrius vociferus. In case you don’t know just what a charadrius vociferus is I will tell you. It’s a bird, a killdeer which is a medium-sized plover. What’s a plover? A plover is a wading bird of which there are 66 species. I just might sign up for this class. It could be perfect for another Country Inn Nature Day. after all, I always wanted to create a masterpiece! You see how one Country Inn Day leads to another? 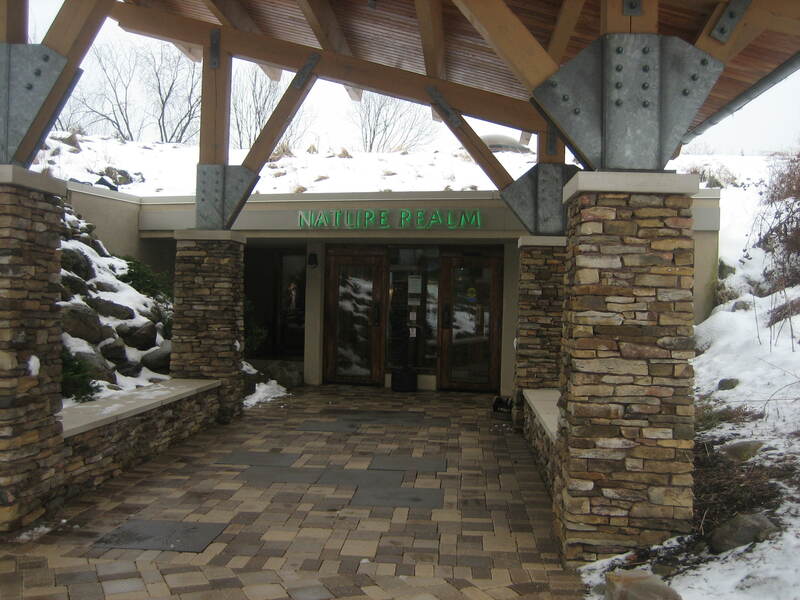 There is so much to see at the Nature Realm. 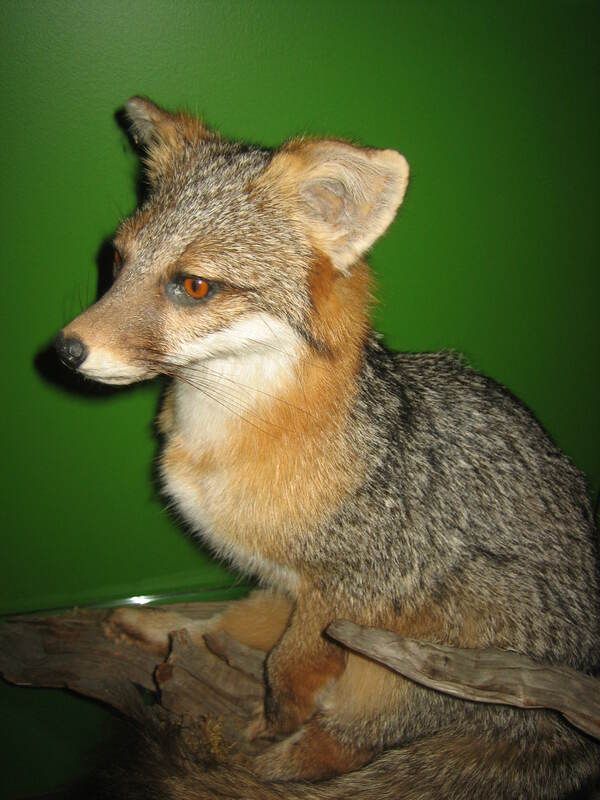 Let me show you just one more thing, well, a few more things, a few of the animals on display here. Unfortunately, these animals aren’t alive anymore, not so good for them, but good for us because this way we can get a close up look at them. Some I know, but some I have never seen before today. How about you? 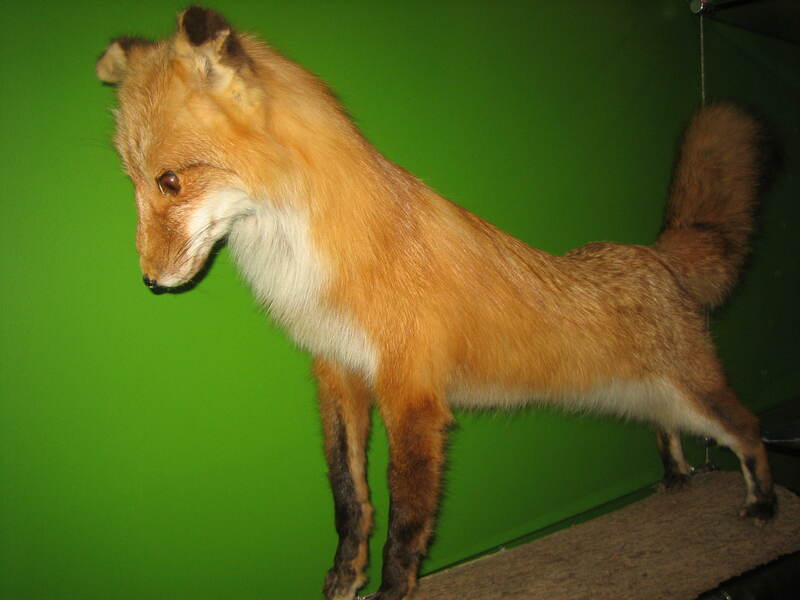 I hate to think of animals being stuffed. Jeepers! However do they do that? But this process does give us the opportunity to get a good look at them. 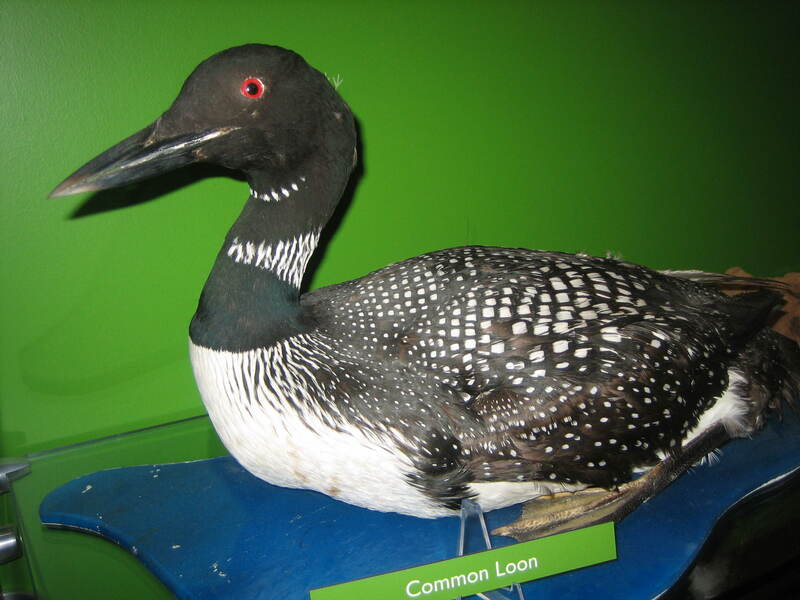 I would’ve thought the Loon was just another duck, but thanks to my Nature Day now I know better. This visit to The Nature Realm, seeing things in nature that I don’t usually see, hit the spot for me on this Nature Day. But now it’s time to move along for Country Inn Days contain many more pleasures. 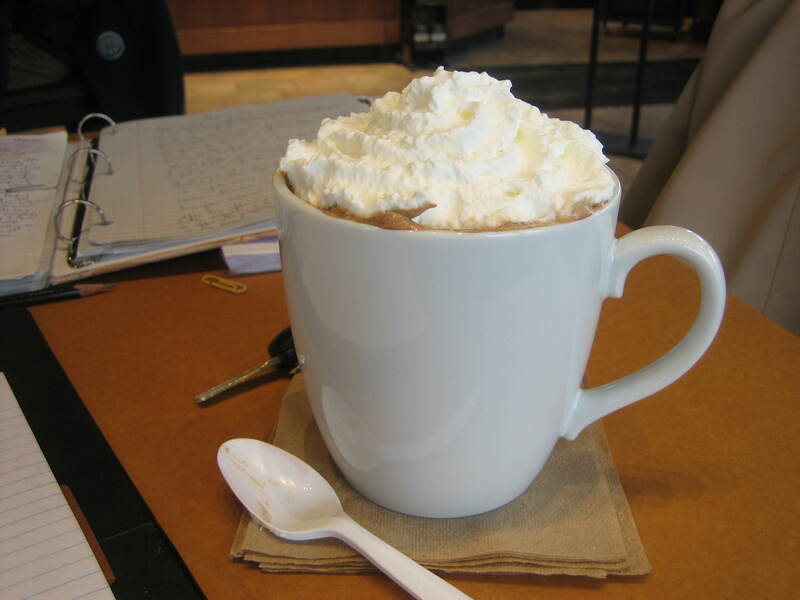 One such pleasure is a visit to my local coffee shop where I enjoy a favorite drink. Country Inn Days are filled with these simple but delightful pleasures. You’ve heard the song that proclaims “I simply remember my favorite things and then I don’t feel so bad”. Yes? Well, more then remembering, it’s good to actually partake in our favorite things -and on a regular basis. Then we not only don’t feel so bad, we actually feel terrific! Country Inn Days give me a regular opportunity to enjoy my favorite things. And there are so many favorite things to enjoy. 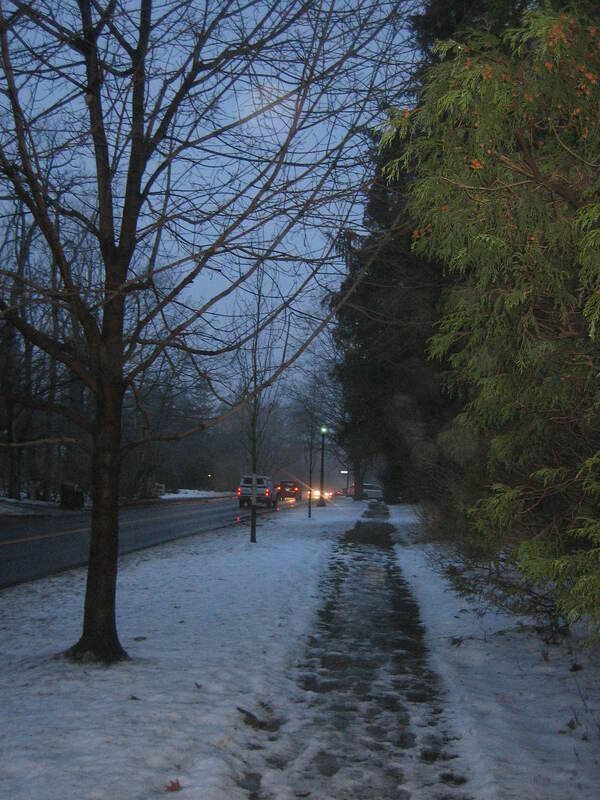 How ’bout a walk around the block with your dog or your husband or just by yourself? This is another of my simple Country Inn Day pleasures. A walk is not only good for our health, it is also good for clearing our mind of clutter and focusing on the nature all around us. I may miss my daily walk some times, but not on Country Inn Days. Another Country Inn Day pleasure is a special dinner. The magic of Inn Days transforms me from Inn Chef to Innkeeper to Inn Guest and later to Inn maid as I clean up. As Inn chef I create a special meal. 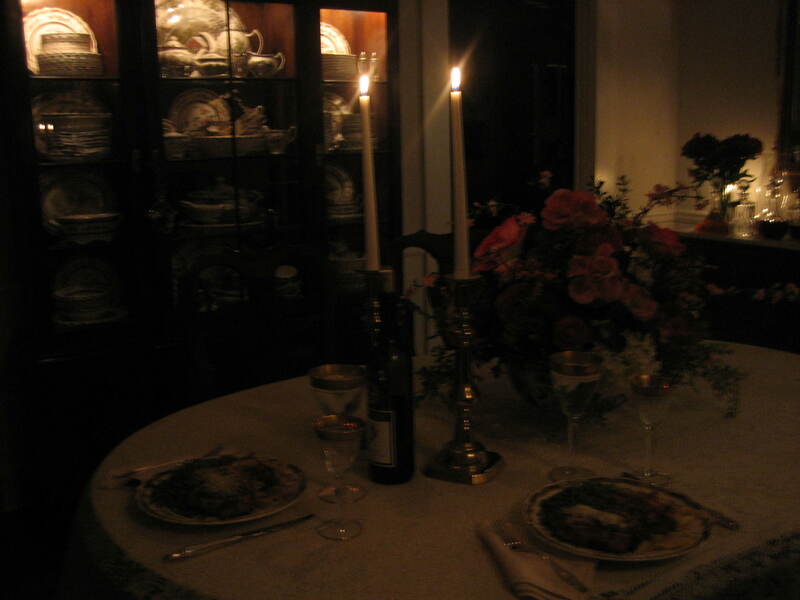 As Innkeeper I prepare the table. Only my prettiest things are used, things I may not bother with on ordinary days. Candlelight, linen, flowers, music… we have these things so we should use them. Country Inn Days are the perfect time. Another lovely post, as usual!! I tried to post this comment yesterday but it would not take it. BTW, a letter from me to you is on the way! I’m glad you could join me on my Country Inn Day and now I’ll be anxiously awaiting your letter.